The central question in this empirical study is the impact of women’s land ownership on existing power relations in the household, the family and society. 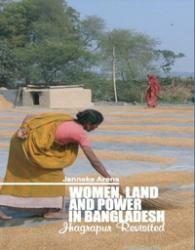 What factors facilitate or constrain women’s ownership of land? Do women who own land have more power, especially to challenge and change unequal gender and class relations? 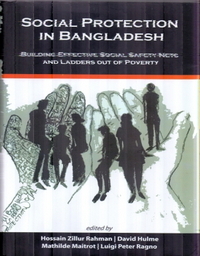 These questions, inspired by Bina Agarwal’s A Field of One’s Own (1994), have been examined in the specific context of unequal gender and class relations and processes of economic and social transformation in rural Bangladesh through an extensive (re)study of the village “Jhagrapur” (see: Jenneke Arens & Jos van Beurden, 1977, Jhagrapur: Poor Peasant and Women in a Village in Bangladesh). The concepts of agency and empowerment have been extensively discussed. 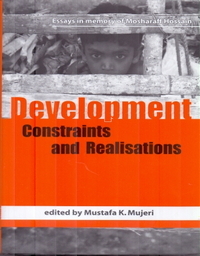 The study provides a deeper insight into various issues that play a role (such as Islam, moral norms and values, dowry, education, women’s reproductive rights, microfinance) and makes an argument for the importance of women’s control over their land for social transformation of gender and class relations. The study indicates that control over land is an essential prerequisite for women’s empowerment. The specific gender division of labour, the lack of recognition of women’s productive role, and patriarchal gender norms are identified as the main obstacles for women’s control over land. 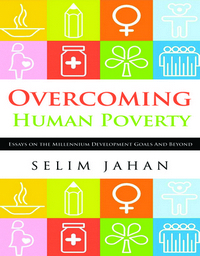 These insights are valuable for anyone committed to a more just and equitable society in which people, in particular women, have control over their own lives and communities.